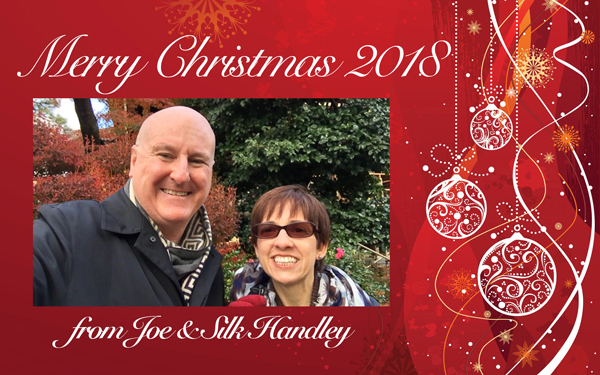 We hope you have a Merry Christmas and a Happy New Year. We love you. We appreciate you, and we're grateful for you. God bless you.